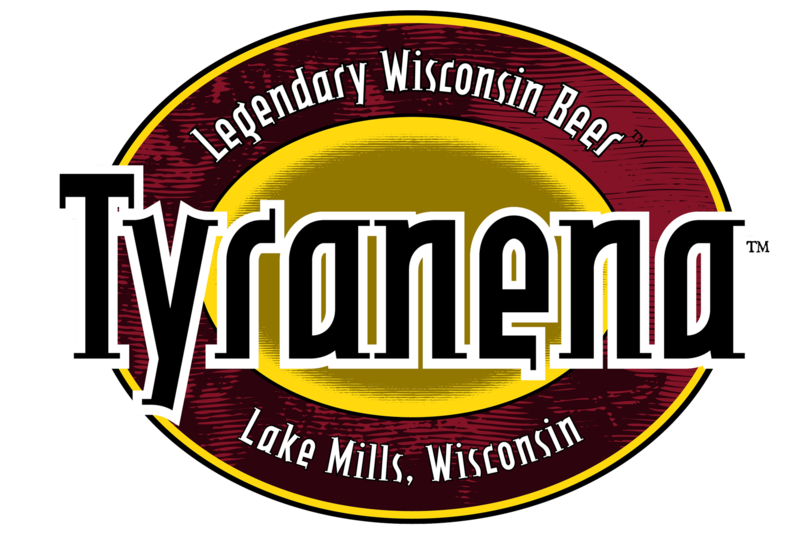 Tyranena Brewing Company has donated nearly $400,000 in cash (in addition to countless thousands in donations of merchandise, consumables and time) to charitable organizations. We center our philanthropic efforts around local, not-for-profit groups so that monies raised are used to help support communities in our own backyard. However, in addition to direct financial support, we also frequently donate items (i.e. apparel, glassware, gift certificates, etc.) to groups for use in conjunction with off-site fundraising, such as prizes for silent auctions and the like. As you can imagine, we receive numerous requests per day for these type of donations but, as much as we would love to, we simply cannot pledge our support to each and every request, regardless of their obvious worth or need. So, in order to be as fair as possible and to streamline the request process, we have established prequalifications for requests and a procedure for submissions. → If your event is less than 30 days away, it will automatically be declined. → We cannot legally donate beer for consumption (to be sold or given away) at an event, such as a beer or community festival. → We cannot legally donate beer across state lines. → All donations must be picked up at the brewery in Lake Mills. → Pickup times for donations must be prearranged (no exceptions). → Motorsports Groups – We believe it is part of our civic duty to discourage the mixing of alcohol and automobiles. → Children’s Groups – We have no desire to promote alcohol or its consumption to those under the legal drinking age. → Bands – There are simply too many phenomenal performers for us to support just a few! (How could we ever choose?) However, we do offer live music each weekend at the brewery; if your group is interested in performing, please click here. → Athletes/Sports Teams – Again, there are simply too many… So, aside from a few local, family and/or brewery teams, we decline sponsorship requests. If your request coincides with the parameters above, you may submit a written request for consideration by using our Donation Request Form. (To use the fill-in form, open the file with Adobe Reader or Acrobat.) Requests must be received 30 days prior to the event and will be reviewed within a week of their receipt.